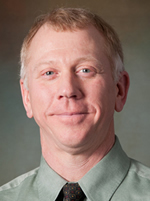 Dr. Olson graduated from Assumption College in Worcester, Massachusetts, and the New England College of Optometry. He is a member of the American Optometric Association and the Massachusetts Society of Optometrists. Dr. Olson’s specialties include primary eye care and contact lens fittings.